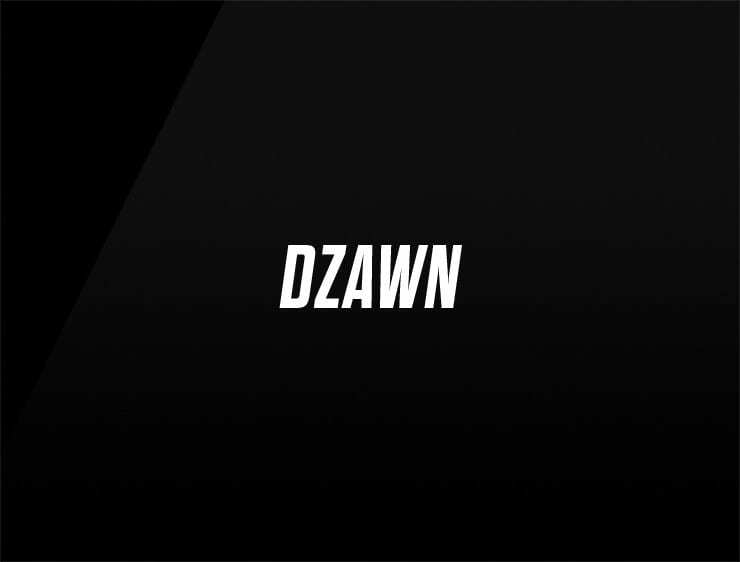 In the Amazonian language Quechua, “dzawn” means “a movement or arrangement toward a center”. It speaks of balance and of finding a center. Visually it also captures the magical, mystical time of dawn, the place between light and dark, day and night – with the promise of opportunities yet to come. A great name for a gathering platform, event agency, social app, peer support network, artist management, healthcare brand or meditation app- balance.